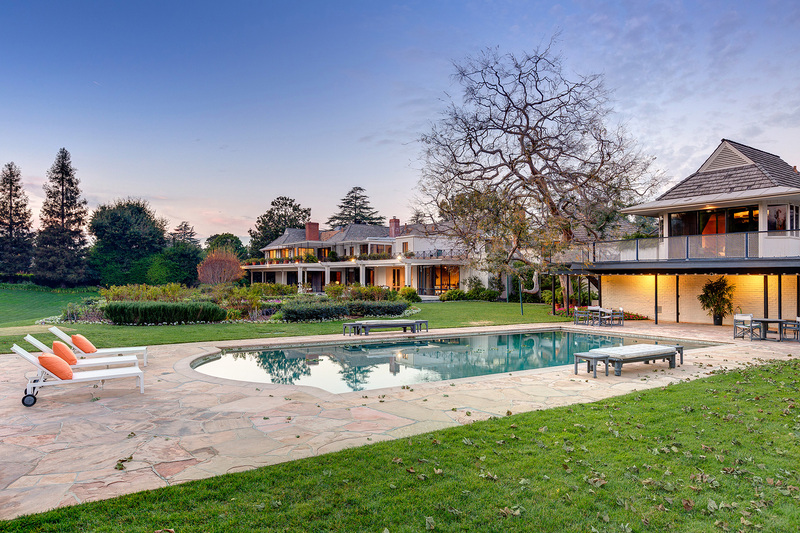 A two-year-long local saga was resolved in June, when Toluca Lake realtor Craig Strong sold the Bob and Dolores Hope Estate to businessman Ron Burkle. 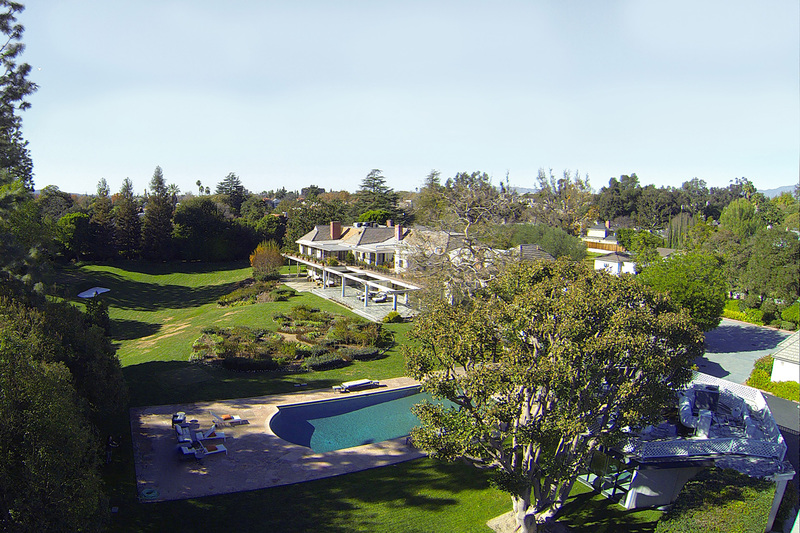 The 5.2-acre property with a glamorous past features a 15,000-square-foot main residence built in 1939 by one famed Hollywood architect, Richard Finkelhor, and expanded in the 1950s by another, John Elgin Woolf. 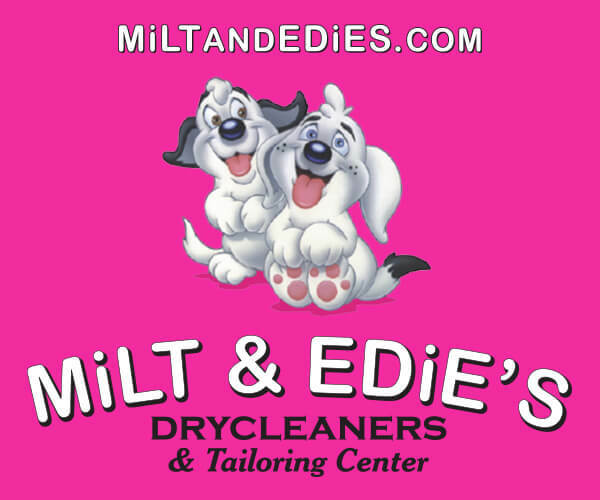 In keeping with Dolores Hope’s will, all proceeds from the sale benefit the Bob & Dolores Hope Foundation, which works to continue the Hope family’s philanthropic ideals by supporting organizations that help the underprivileged and military service members. JUST KIDDING Bob Hope at his Toluca Lake home in 1973. 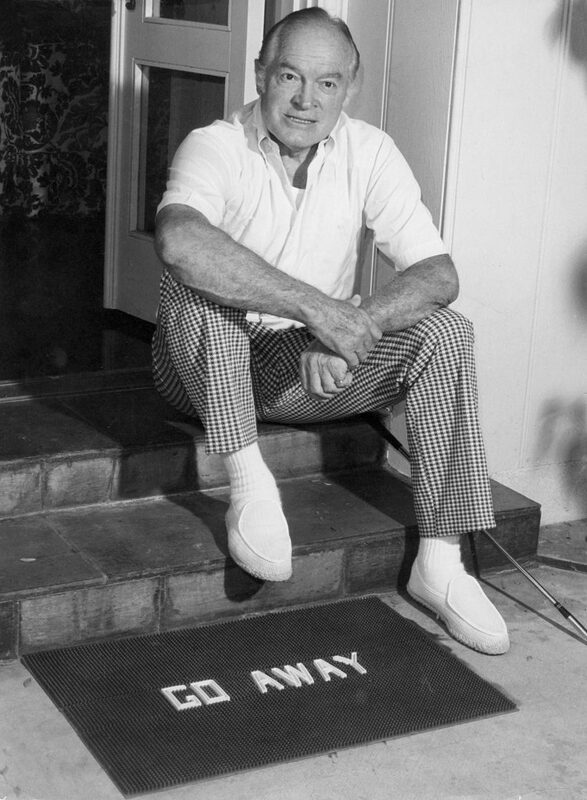 He joked that visitors might be surprised by the ironic doormat, but “they always recover.” In reality, the Hopes loved to entertain and the house was designed for their large star-studded gatherings, as well as informal visits from neighbors such as Bing Crosby and Frank Sinatra. Residents have long been concerned about the fate of the celebrated Toluca Lake landmark, and Strong worked diligently with the trustees to find the right buyer. While specific plans for the estate have not yet been announced, Burkle — who also owns Hope’s iconic modernist home in Palm Springs — has stated that he loves the Hope family and views the purchase as an opportunity to save and restore the Toluca Lake house. 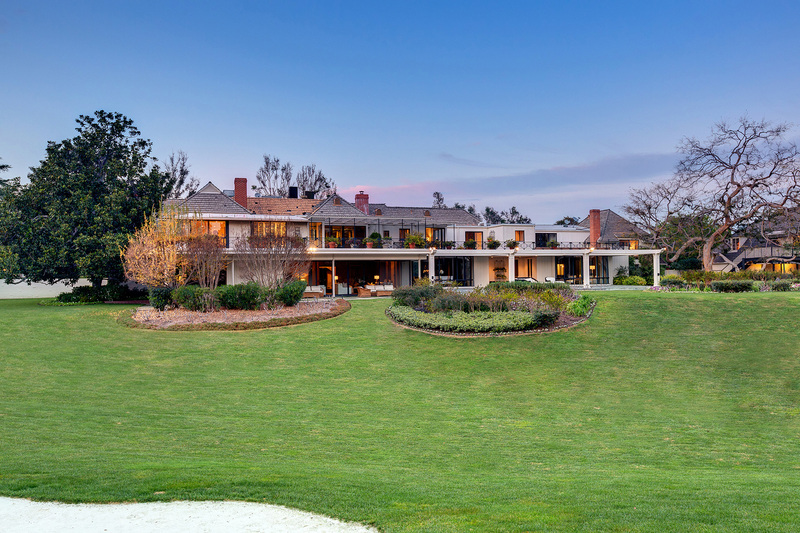 It appears likely that the main residence and its immediately surrounding area will remain intact while the other several acres are divided into a few large single-home properties. Hopefully, this sale to a preservation-minded buyer will minimize the impact of development on the property and continue Hope’s legacy in the community he loved.